Lead researcher Professor Adrian Martineau from Queen Mary University of London said: "Multi-drug resistant TB is on the rise globally. It's notoriously difficult to treat, and it carries a much worse prognosis than standard TB. 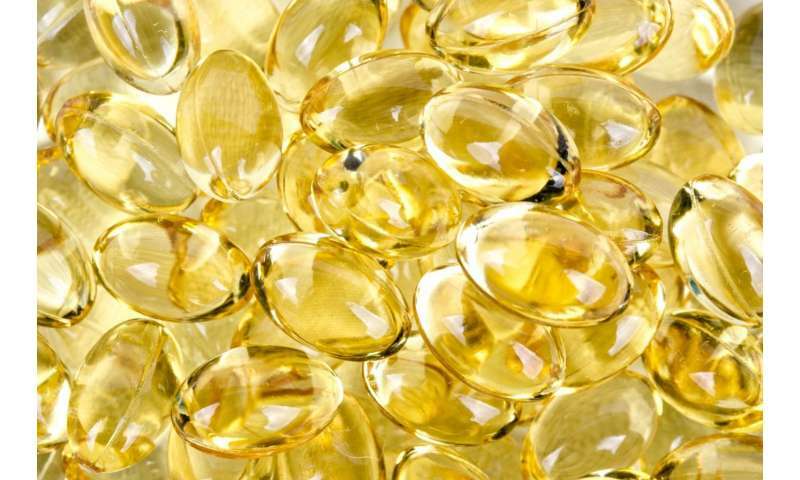 "Our study raises the possibility that vitamin D—which is very safe and inexpensive—could benefit this hard-to-treat group of patients by taking a novel approach to their treatment. By adding vitamin D to antibiotic treatment, we can boost the immune system to help the body to clear TB bugs, rather than relying on antibiotics on their own to kill the bacteria directly. "This is a novel approach, as it contrasts with the conventional tactic of developing new antibiotics in an attempt to 'keep up' with the emergence of drug-resistant bacteria—an arms race that is proving hard for us to win." The researchers say these results illustrate the potential for so-called 'host-directed therapies' - treatments that boost the immune system—to improve outcomes in patients with drug-resistant bacterial infections.